The former military chief said, "Over the years, the military was neglected and under-equipped to ensure the survival of certain regimes, while other regimes, based on advice from some foreign nations, deliberately reduced the size of the military and underfunded it." The past 16 years through which Nigeria made a killing in oil sale profits, come directly under the scope of Badeh's pointed accusation. The question is, where is the money or the equipment budgeted for this purpose and how does the PDP and over-compensated Senate account for this missing funds/equipment? In the five years from 2009-2014, Nigeria's defense department gulped a stunning $33 billion USD! And in spite of this quite comfortable sum of money budgeted, Alex Badeh submitted that the Army was "neglected and ill-equipped!" So where is our money? It is recollected that towards the end of Jonathan's tenure, realizing his defeat was imminent and desperately desirous to at last attempt to put a halt on Boko Haram in the hope of increasing his odds at the Presidential polls, former President Goodluck Jonathan in a last minute ditch, borrowed $1 billion to use to arm the army for the infamous 6-week pre-election war. 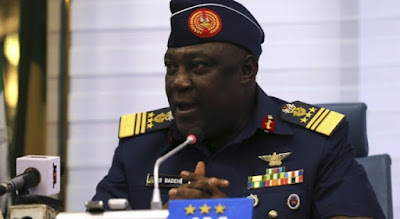 Nigerians are now looking at former chief Ihejirika and former Commander in Chief of the Nigerian Armed forces, former President Goodluck Ebele Jonathan to come and defend themselves in view of Badeh's strong allegations: where is the billions of dollars worth of equipment or where is the money? PDP stalwart and former President Ibrahim Babangida is also expected to account for under-equipping of the Nigerian army as well as the Olusegun Obasanjo past administration which ruled Nigeria from 1999-2007 and also enjoyed a comfortable oil surplus. Further: Badeh's confessions vindicate the several hundred Nigerian troops sacked or sentenced to death. 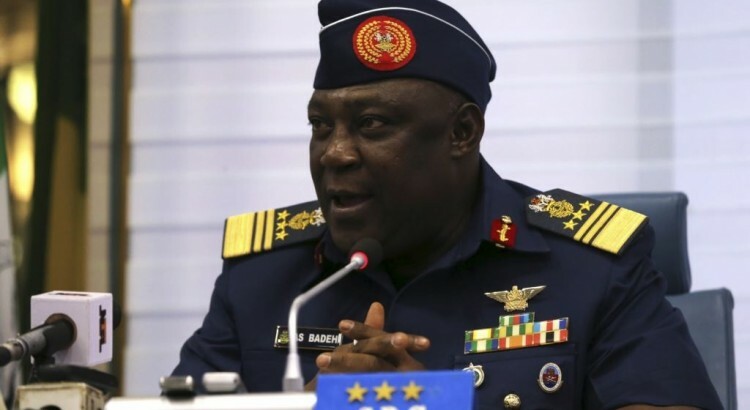 Because troops are not expected to be altruistic and suicidal if they are sent to combat a deadly army while "under-equipped" as Alwx Badeh described their situation.